Been frustrated with the multiplayer matchmaking in Halo: The Master Chief Collection? Microsoft knows it's a problem and is working to fix it. Over the past 48 hours, we believe we have identified the primary matchmaking issue, and are working on a solution right now. In the meantime, we'll be rolling out additional tweaks over the next days to further improve the experience while we ready this solution. We are monitoring the data and working on tweaks that should continue to improve your matchmaking experience while we prep. In addition, we'll be releasing a game Content Update tomorrow that will address non-matchmaking related issues. For more details, please visit our support FAQ on our forums that is being updated in real-time: http://bit.ly/11eRtP0. An additional measure you will see take effect today, is that we've decided to trim the hopper list to allow us to drive population to those that are functioning the best – this will serve to further increase the speed with which you find games. We will bring the other hoppers back online as things improve, but our primary focus right now is getting you into matches. For details on which matchmaking playlists are being temporarily taken offline, please visit our support FAQ here: http://bit.ly/11eRtP0. We are doing everything we can on an hourly basis to improve the experience, while we work on our solution. In the meantime, we've found a few things looking at the data that can help you a little as well. We're seeing successful match times from anywhere from 15 seconds to 4 minutes. 4 minutes is a long time to wait for a match, but don't quit out too quickly as it will come. If you haven't found a match within about 4 minutes, please exit the search and restart, as this will reset the parameters and increase the likelihood of entering a match. I realize this isn't ideal, but it's temporary while we sort things out. I'd like to personally apologize to you all for the current situation. 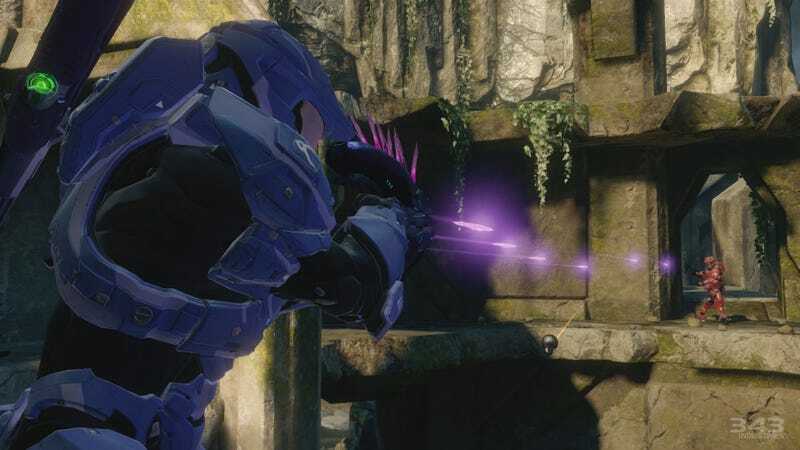 I can assure you we're attacking this from all directions from 343 Industries to the Xbox platform, and we won't rest until it's what it should be. People are reporting improvements across the board, which is great, but we're not backing down until we finish this fight.